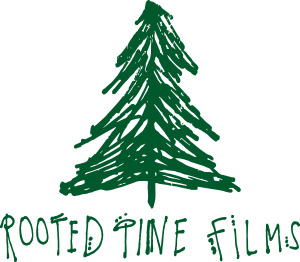 Atlanta Wedding Videography is our passion and our purpose at Rooted Pine Films. We believe that weddings are the single greatest party one will ever throw. No other gathering is as elaborate as a wedding and we want everyone to have the opportunity to memorialize their biggest day. Everybody has a love story to be told, and every love story is different, but we’re tired of seeing the same mediocre wedding films passed along for exorbitant amounts of money. We take our craft seriously and we specialize in matrimony. Allow us to tell your love story, so you can forever relive the greatest party you will every throw.